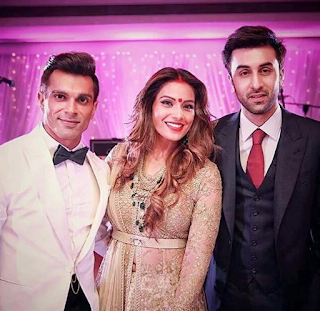 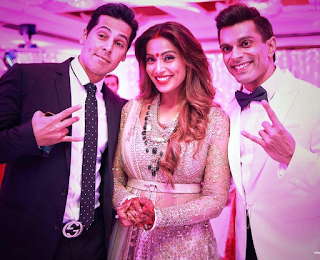 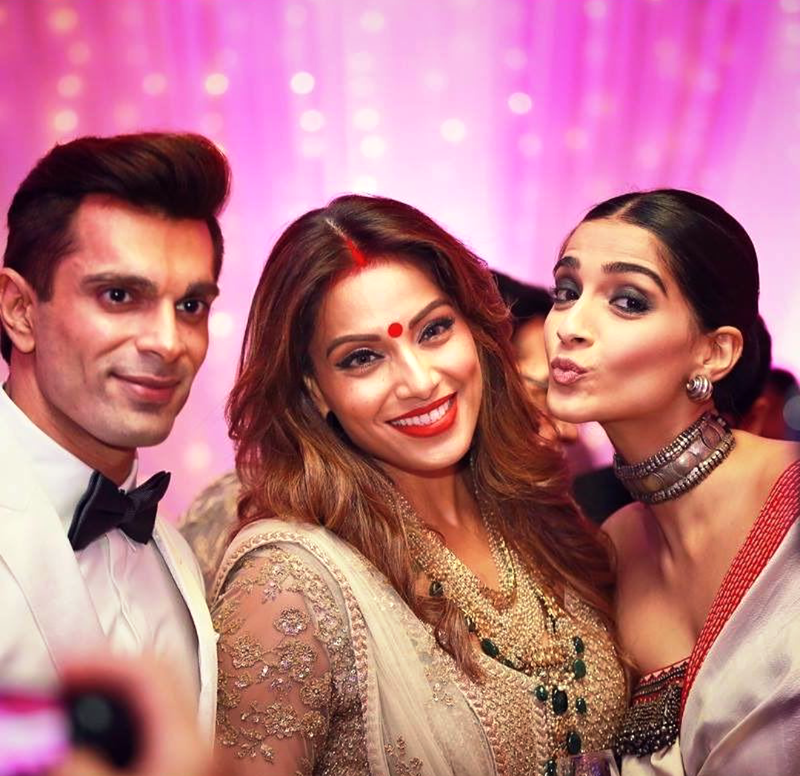 Here are some of the exclusive pictures of Bipasha-karan wedding reception. 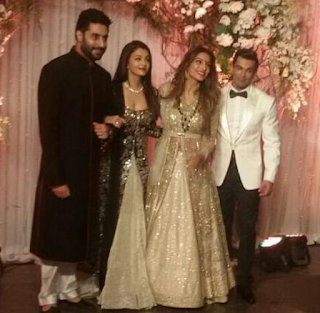 At the reception we saw many celebrities such as Shah Rukh Khan, Sonam Kapoor, Salman Khan, Aishwarya Rai etc attending and blessing the newly married couple. 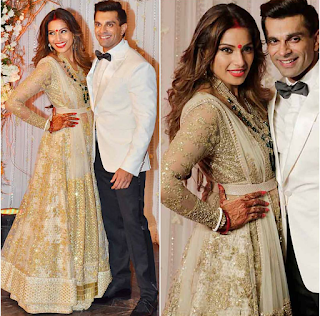 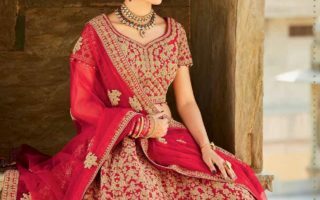 For the wedding reception Bipasha opted to wear a Sabyasachi outfit which definitely made her a gorgeous and trendy bride.